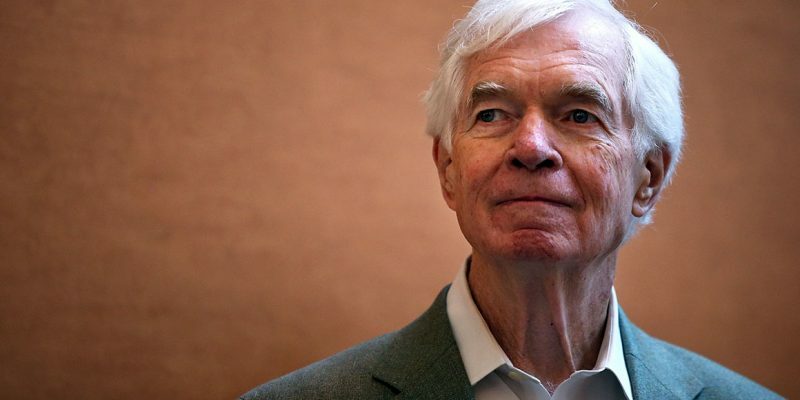 Mississippi has two U.S. Senate seats open after Thad Cochran, who is 80-years-old, announced his plan to retire citing declining health conditions. Republican state senator Chris McDaniel is running against Senator Roger Wicker in today’s primary. McDaniel tried to unseat Cochran in 2014 but lost. Republican Gov. Phil Bryant will appoint a replacement for Cochran who will hold the seat until a November special election. Bryant could choose state House Speaker Philip Gunn, Lt. Gov. Tate Reeves, secretary of state Delbert Hosemann, state auditor Stacey Pickering or agriculture commissioner Cindy Hyde-Smith, political analysts suggest. After the special election that candidate will finish out Cochran’s term, which ends in 2020. The Washington Post reported that Senate Majority Leader Mitch McConnell and President Trump both urged Bryant to appoint himself. However, The Clarion Ledger reported that Bryant isn’t interested doing so. The special election is unique though because it lists the candidates without their party affiliation. If no candidate receives more than 50 percent of the vote another runoff is held between the top two finishers. Cochran is serving his seventh term in the U.S. Senate. Last fall he was absent for several weeks after suffering from a urinary tract infection. His health has declined over the last few years and news reports have revealed that according to longtime aides, the deterioration of his health is noticeable. Cochran is the 10th longest-serving senator in U.S. history. He was first elected to Congress in 1972 and to the Senate in 1978. He was the first Republican to win statewide election in Mississippi in over 100 years.